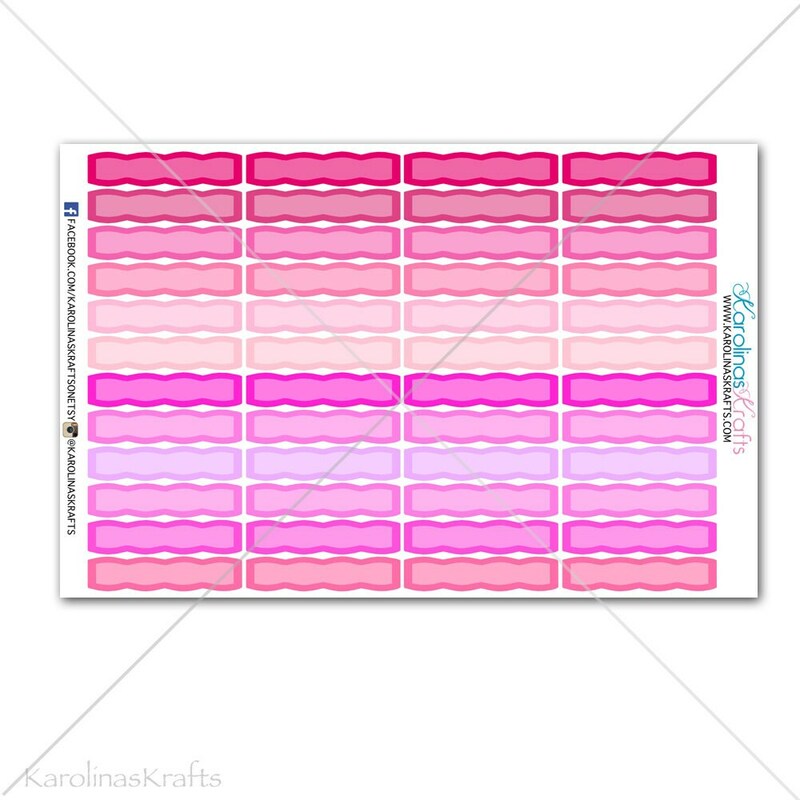 This set will include 48 THIN scalloped label stickers/ functional planner stickers that will look great in your planner. These stickers are easy to peel and ready to use and are printed on your choice of paper, matte or glossy. Please don't hesitate to contact my shop if you'd like a custom order or something specific. 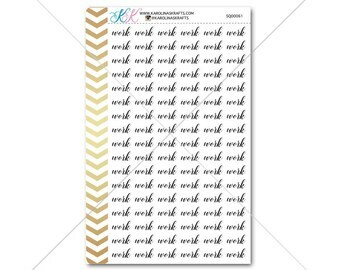 I would love to make the perfect items for your planner!